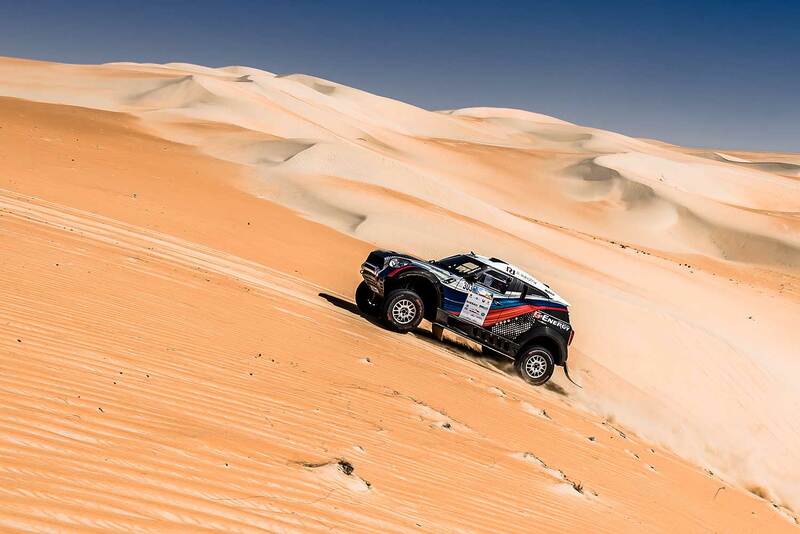 The fourth day with SS03 "Al Ain Water" saw a big comeback of the French X-raid Mini Buggy pilot Luc Alphand and his German navigator Andreas Schulz - after yesterday´s bad luck today they could win the 281.38 km timed section in 03:36:34 hours, 3:42 minutes in front of their teammates Jakub Przygonski / Tom Colsoul (X-raid Mini) and the overall leaders Martin Prokop / David Pabiska (Ford F150 Proto, +5:32). 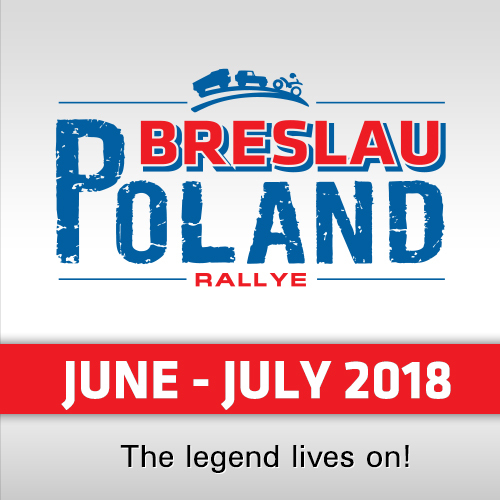 In the overall rankings the 1-2-3 are still the same, Prokop / Pabiska are leading the race with now 11:01:12 hours in front of Przygonski / Colsoul (+8:40 mins) and the last-year winners Sheik Khalid Al Qassimi / Xavier Panseri in their Peugeot 3008 DKR, who lost massive time today (+45:54). Even if the X-raid Buggy of Alphand / Schulz could win the stage, it was not the day for the Buggies - but for X-raid. The Russian X-raid Mini privateers Vladimir Vasilyev and Konstantin Zhiltsov could manage the 4th in the daily standings (+10:13) and also climbed 4th position in the overall standings (+46:30). 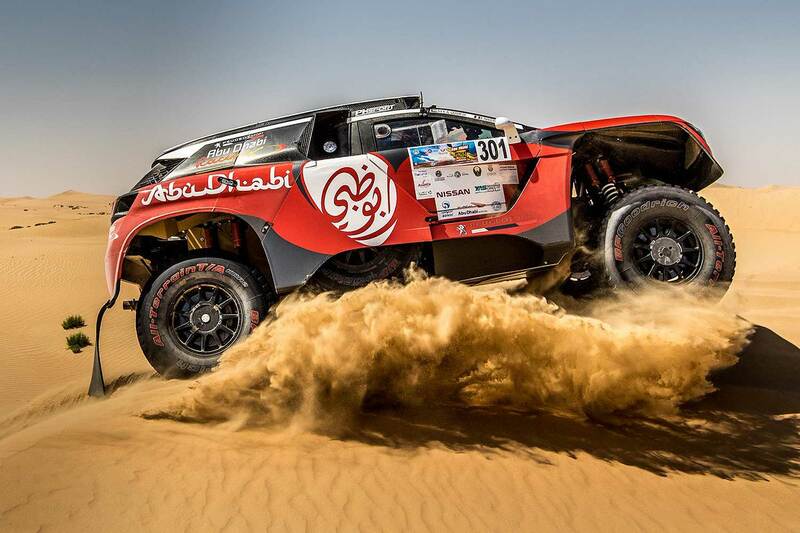 Today´s 5th are Nissan Patrol pilots Al Helei / Al Kendi from the UAE (+38:35), they climbed on 6th (+01:50:43) overall behind Cyril Despres / Steve Ravussin (SMG Buggy, +01:37:39). 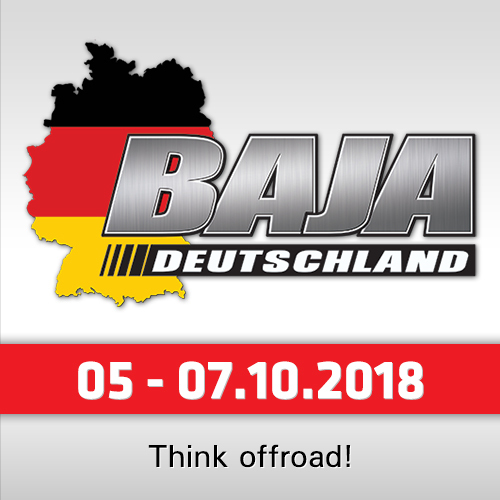 Also the German X-raid Mini privateer Stephan Schott with his Portuguese navigator Paulo Fiuza showed a great race and could finish 7th (+45:51) in front of their new X-raid Mini teammates and Rallyraid-newbees Rosenberger / Bleicher (AUT/DEU, +50:33). 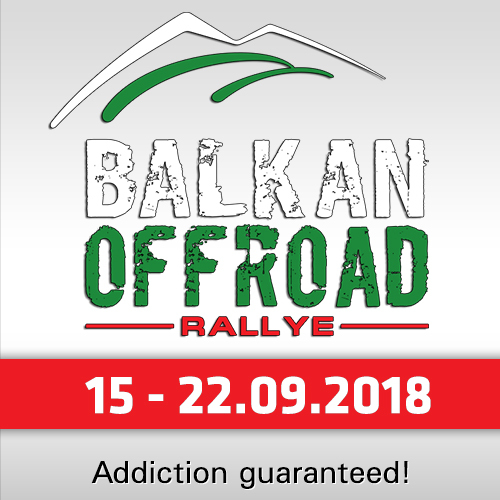 Schott could climb 7th overall (+02:13:08), Rosenberger is now 11th (+03:50:08) - but behind the also new X-raid Mini pilots Amos / Palmeiro (ITA/POR), who finished the day preliminary 22nd but placed themselves in the Top 10 with 10th place (+03:40:45). Luc Alphand is not only the stagewinner - he is also the only Buggy in the daily Top 10! 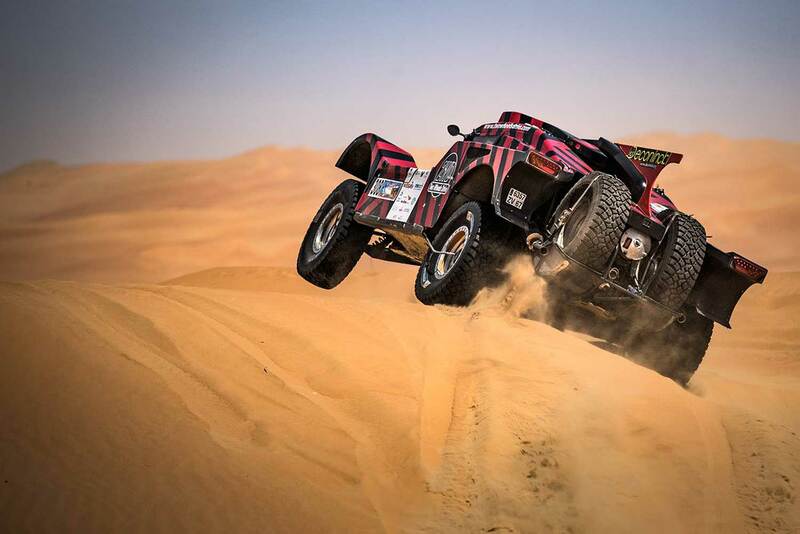 The buggies today had to fight with the soft sand and technical problems, this was the reason why also Cyril Despres and Al Qassimi lost massive time in the dunes.